In commemorating a decade of the Chrysler PT “Personal Transportation” Cruiser’s timeless design, the new PT Cruiser Couture Edition exemplifies the romance of American automotive heritage, styling and versatility that made PT Cruiser an instant hit. With more than 26 years in minivan engineering and design, Chrysler Town & Country celebrates its 20th year as the segment’s foremost luxury minivan with the 2010 Chrysler Town & Country Walter P. Chrysler Signature Series. Starting with the sedan that marked the return of the great American car, the new 2010 Chrysler 300 S6 (3.5-liter V-6 engine) and 300 S8 (HEMI V-8 engine) reignite the vehicle’s incredible styling in an all-new model. 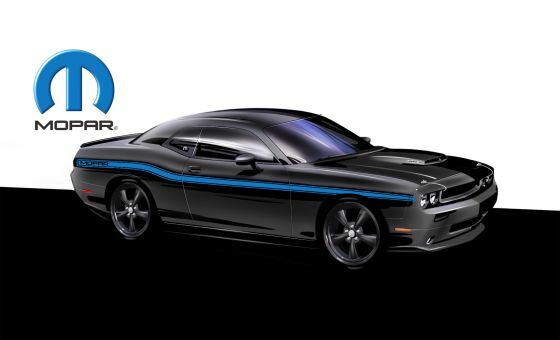 Mopar announced today it will launch a new Pro Stock Dodge Avenger to compete in the 2010 NHRA Full Throttle Drag Racing Series. Attendees at the 2009 Specialty Equipment Market Association (SEMA) Show in Las Vegas, Nov. 3-6, will get the first glimpse of the new Pro Stock Dodge Avenger.